Berizzo, who was Jorge Sampaoli's assistant with Chile and enjoyed success at Chilean side O'Higgins, will reveal members of his backroom staff and be officially introduced to the media on Friday, they added. 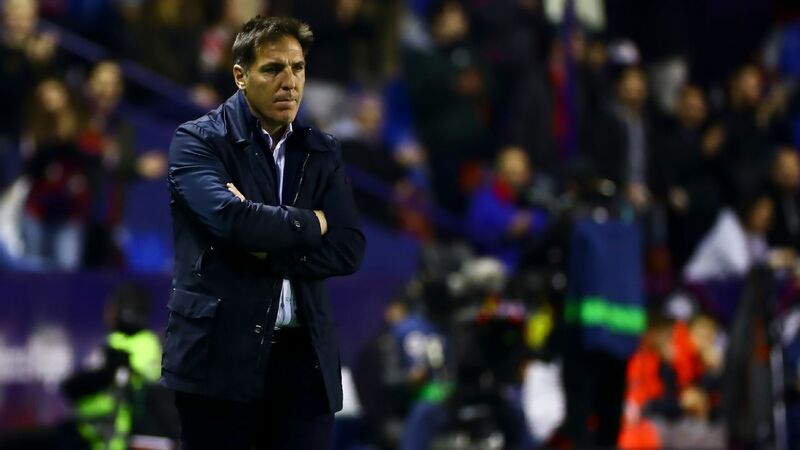 Berizzo's first games in charge will be next month, when Paraguay play friendlies against Peru in New Jersey on March 22 and Mexico in Santa Clara four days later. His first competitive matches will come in the Copa America, which begins in Brazil in June. 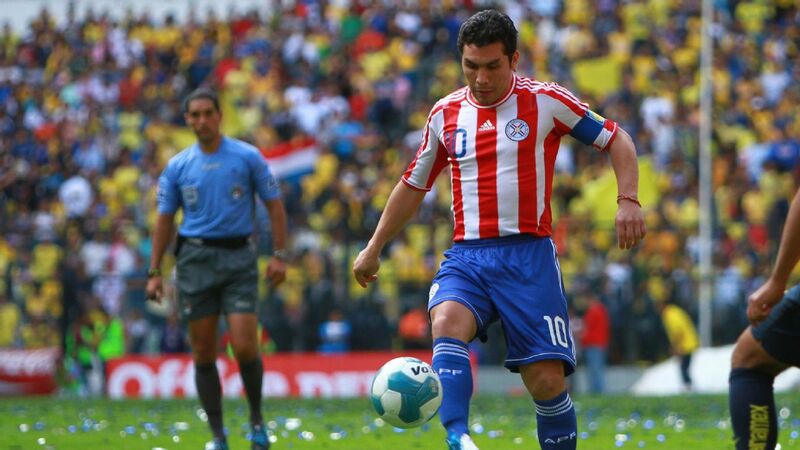 The Paraguayans have been drawn in Group B, along with Argentina, Colombia and Qatar.